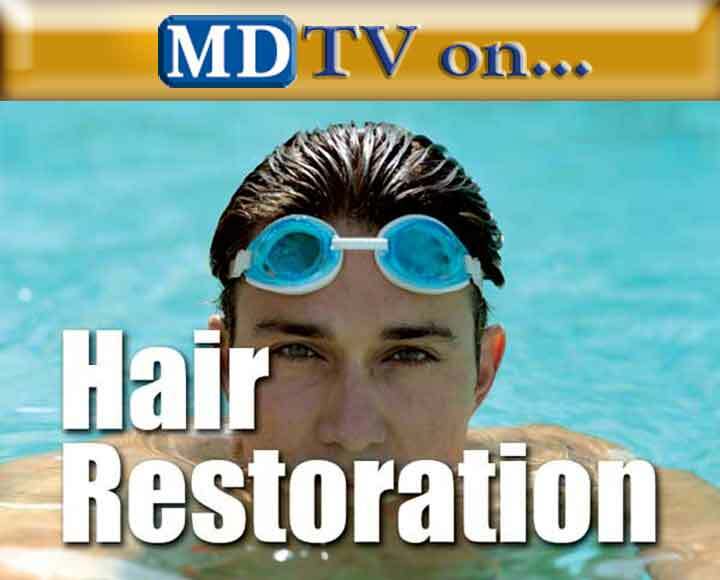 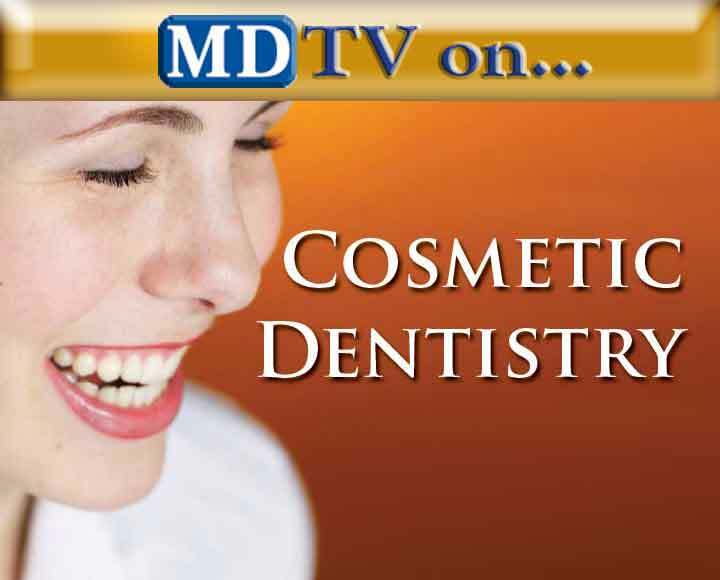 SAN ANTONIO -- MDTVNews.com -- John C. Parsons, DDS, MSD and Tony Dacy, DDS, MS specialize in the areas of periodontology, dental implants, microsurgery, oral medicine and adult preventative dentistry. 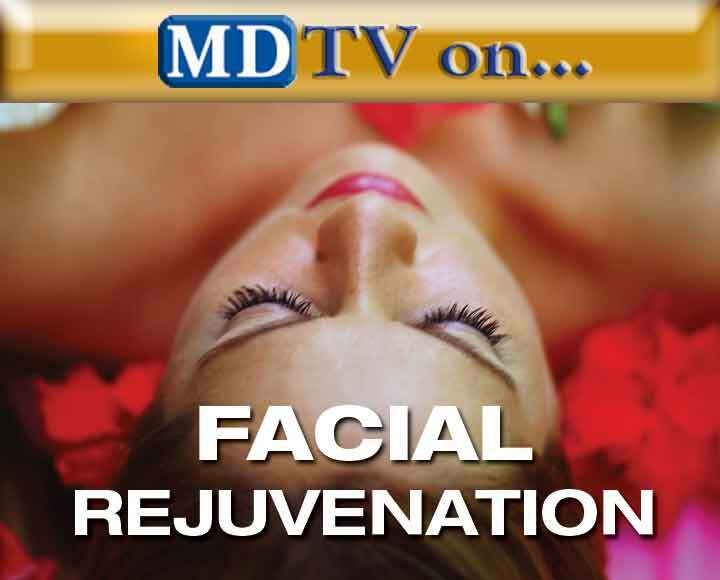 Their mission is to provide patients with optimum health, function, comfort and appearance using the most advanced and least invasive therapy available. 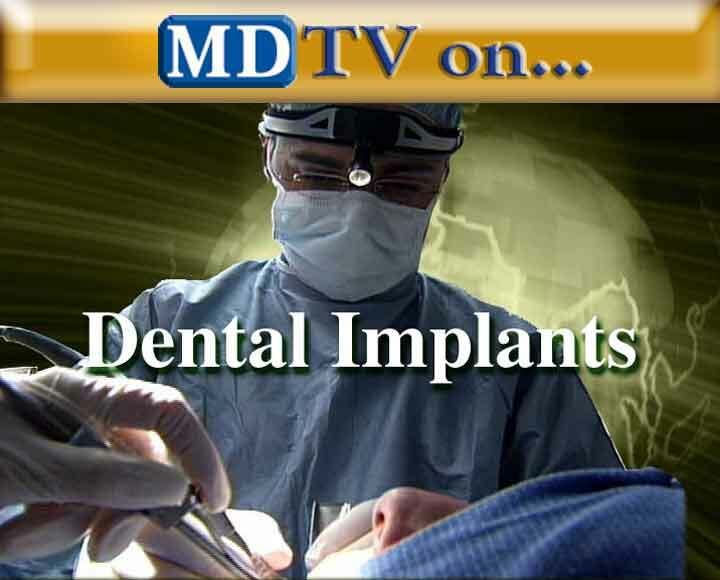 SAN ANTONIO -- MDTVNews.com -- With the commitment for better patient education from Tony Dacy, DDS and many other Framed doctors across the country, patients will become more informed about the many treatment options available to them. 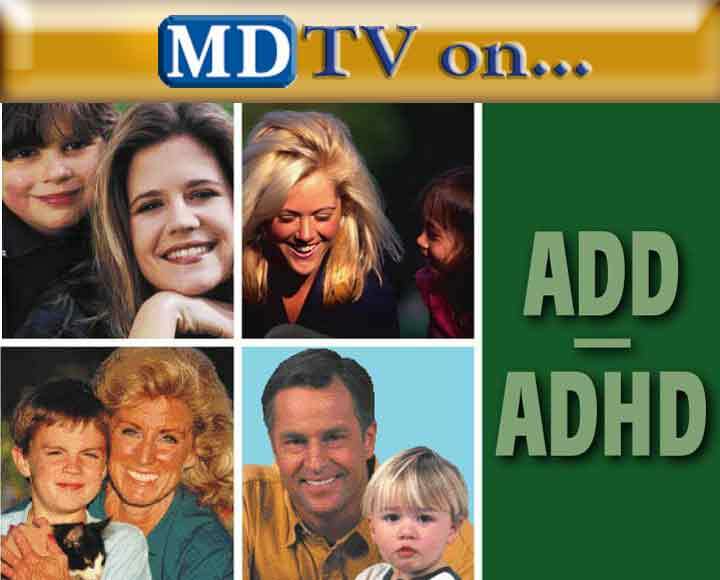 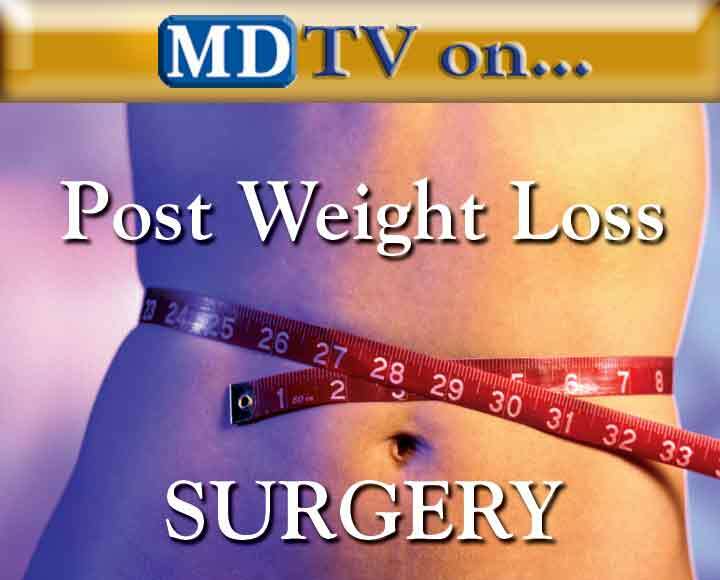 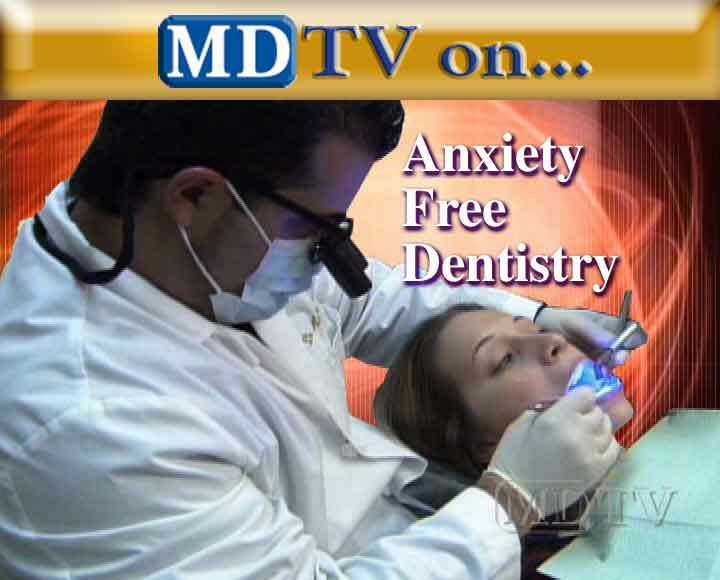 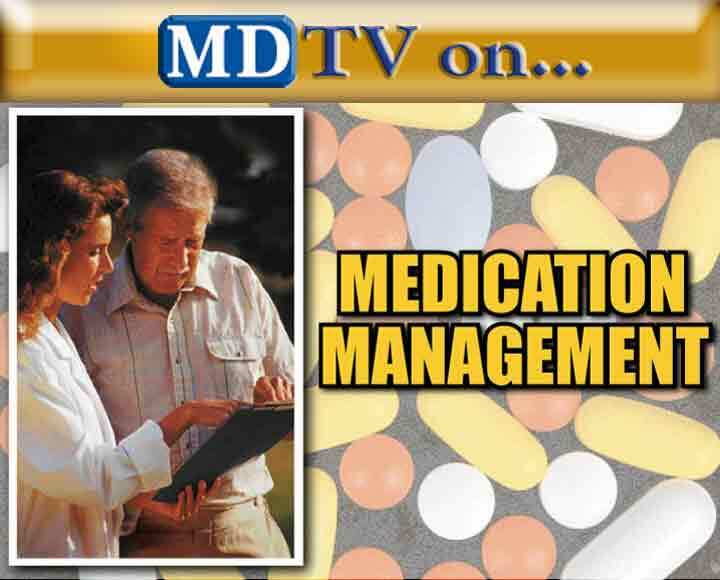 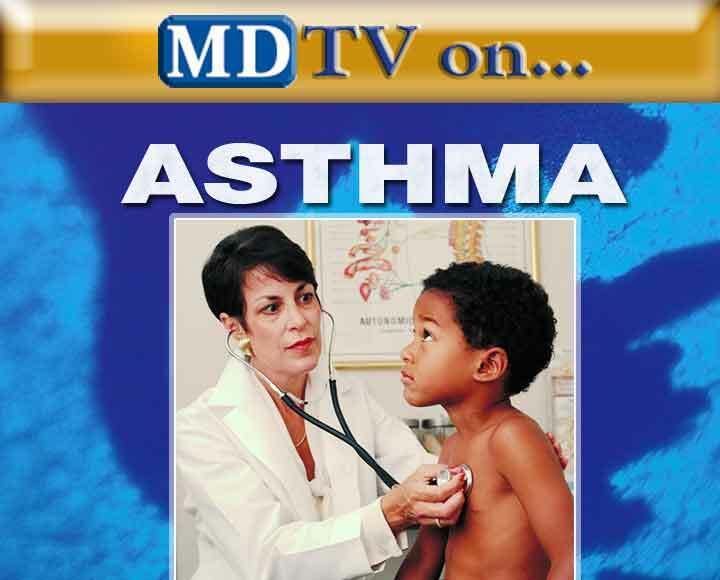 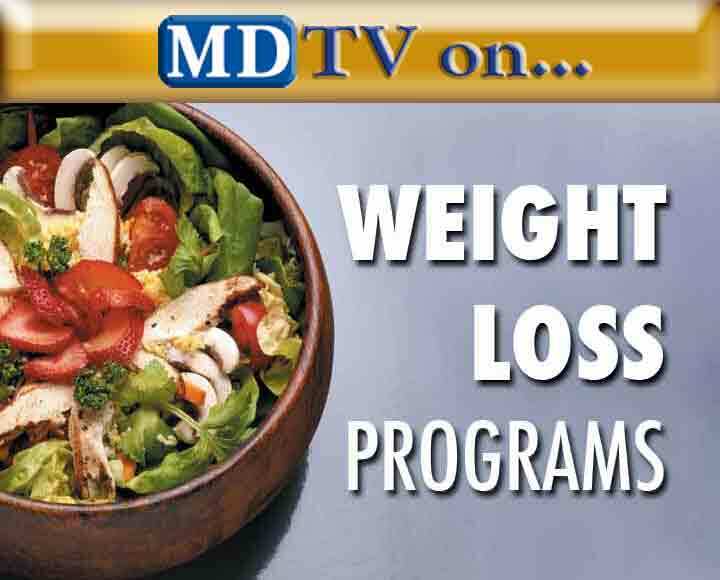 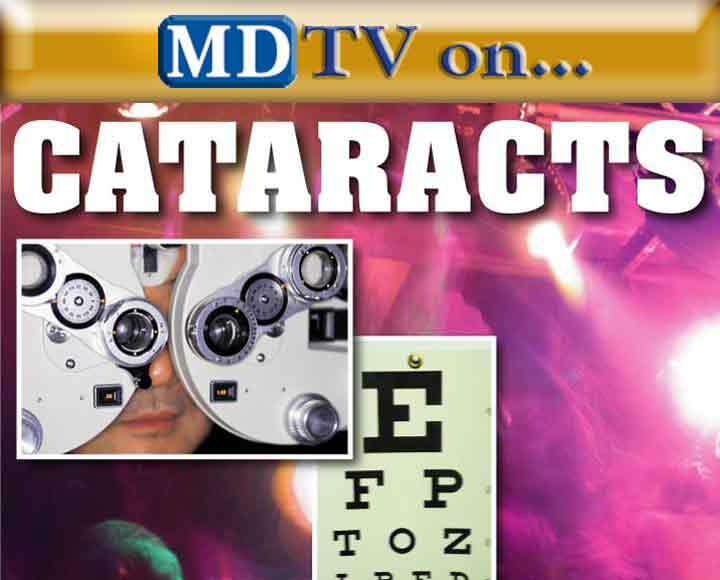 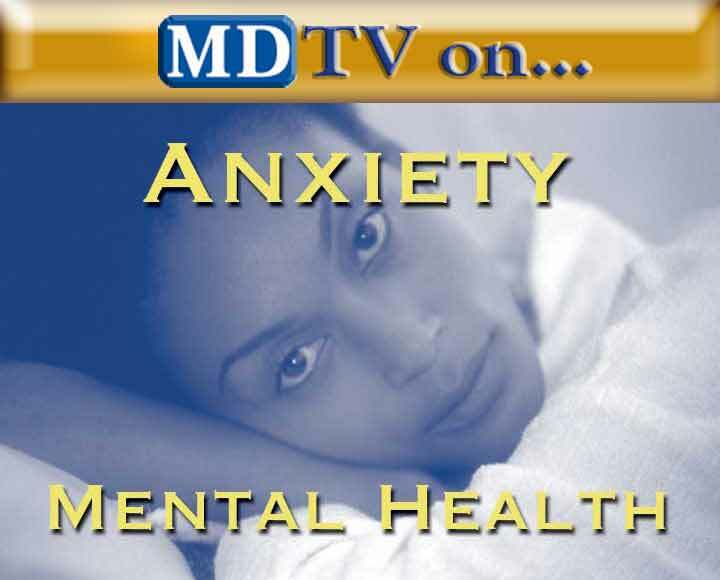 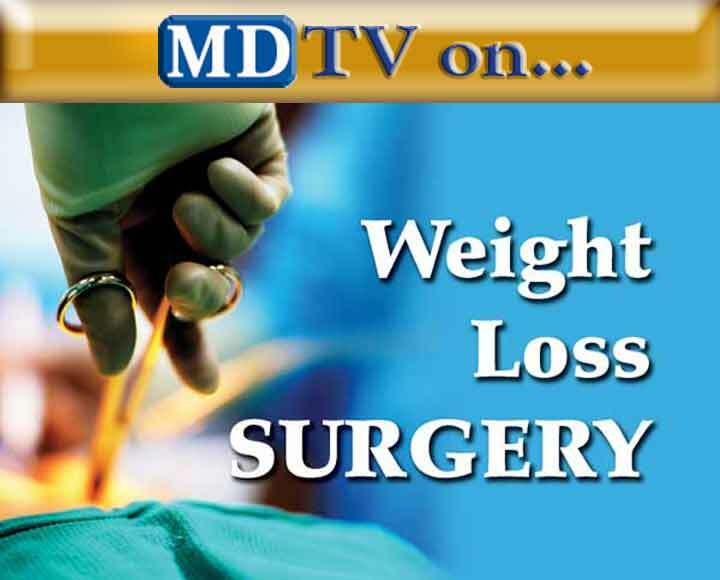 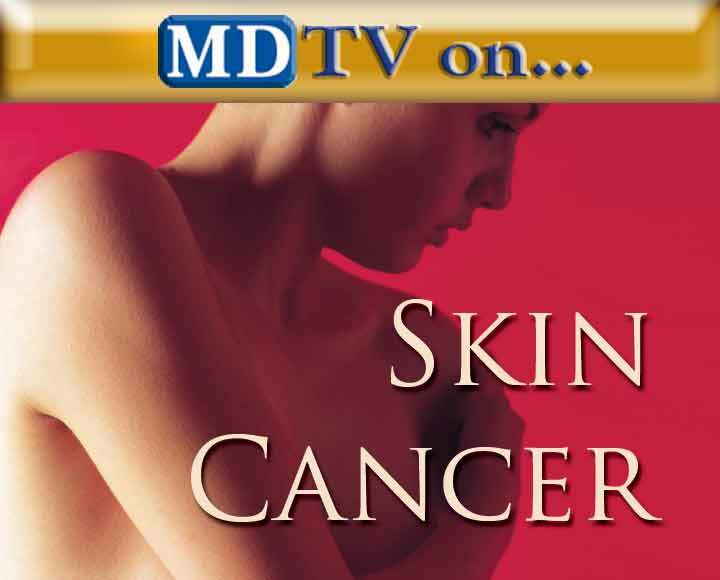 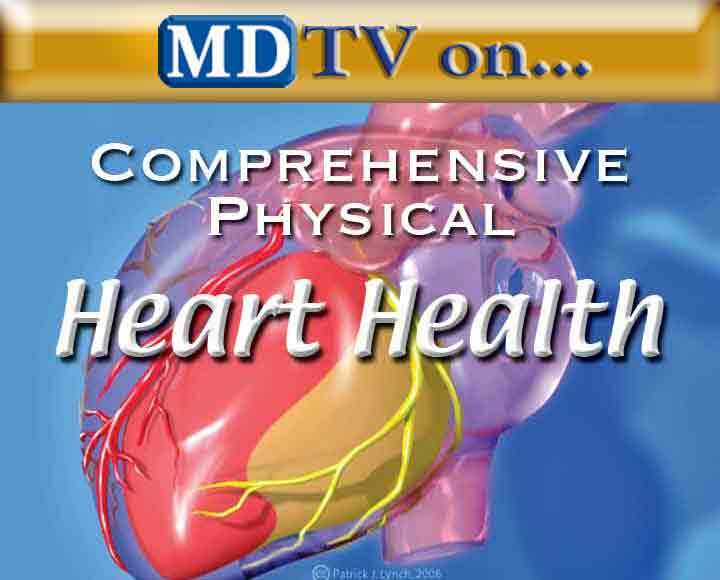 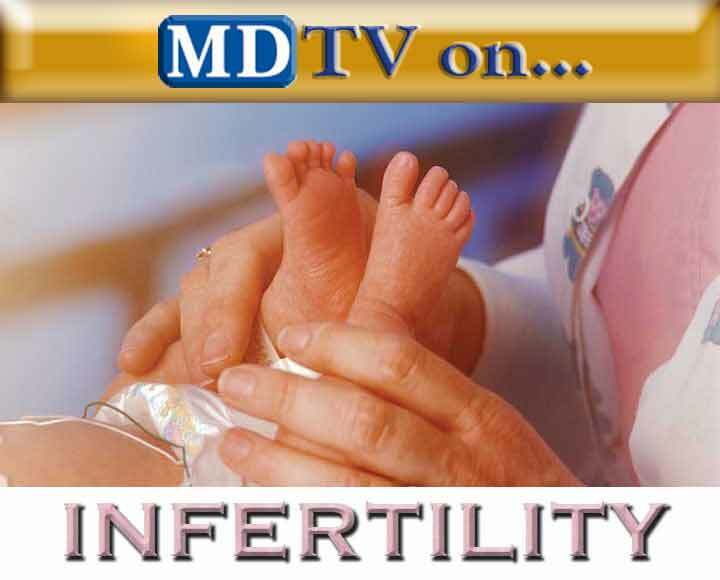 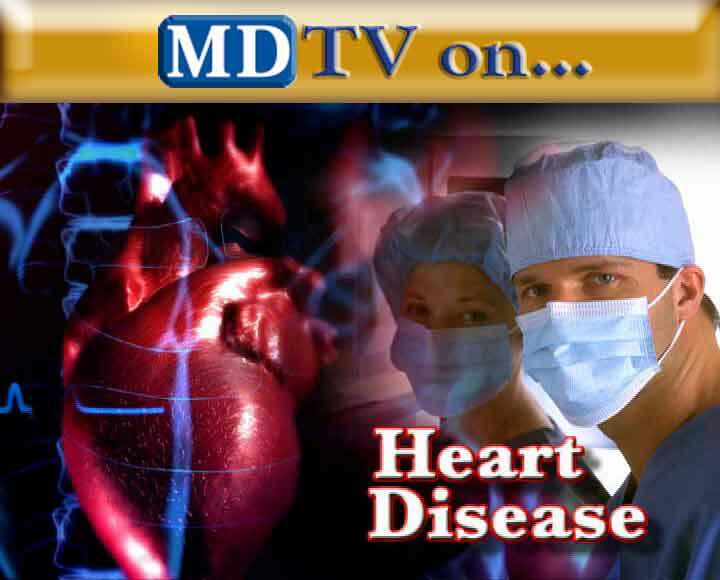 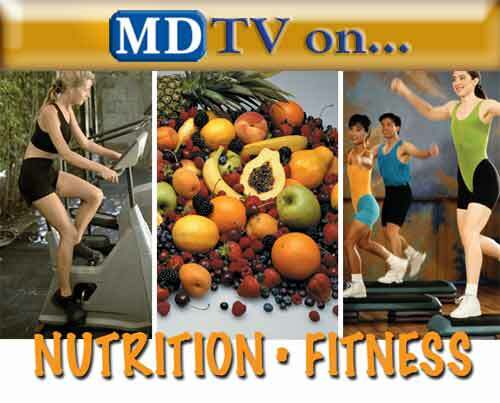 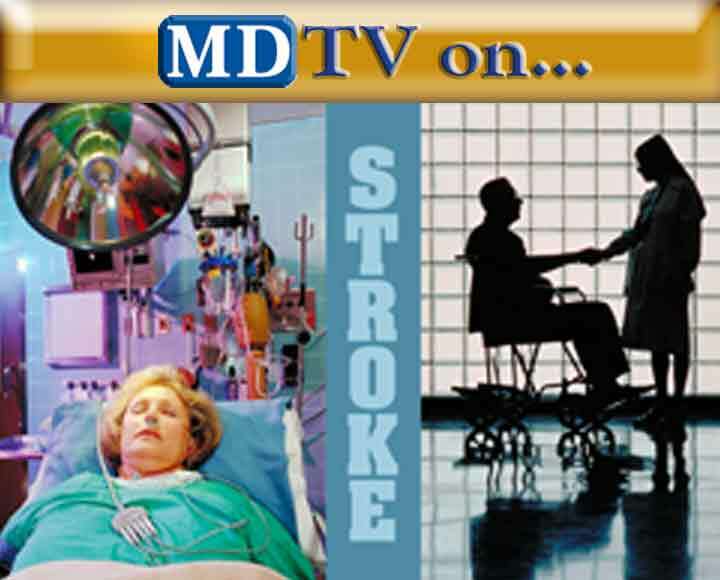 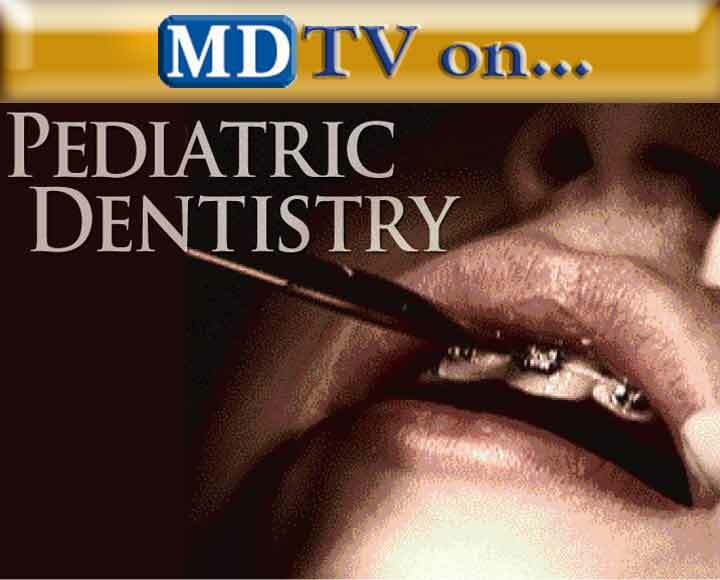 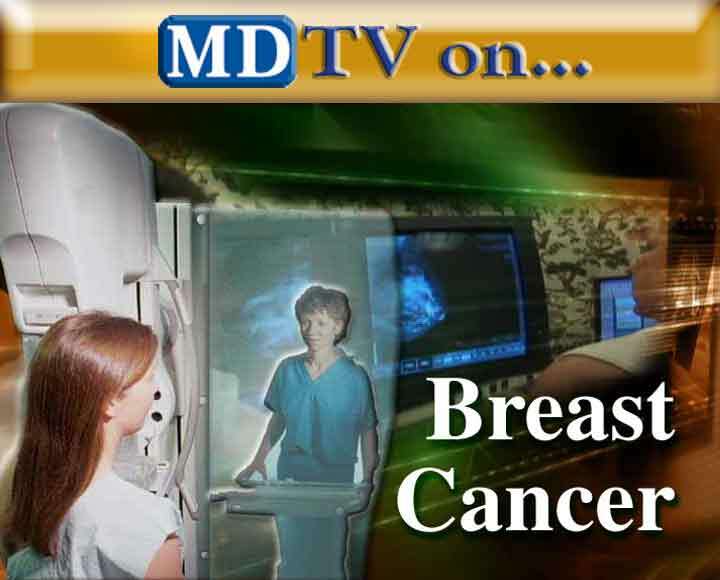 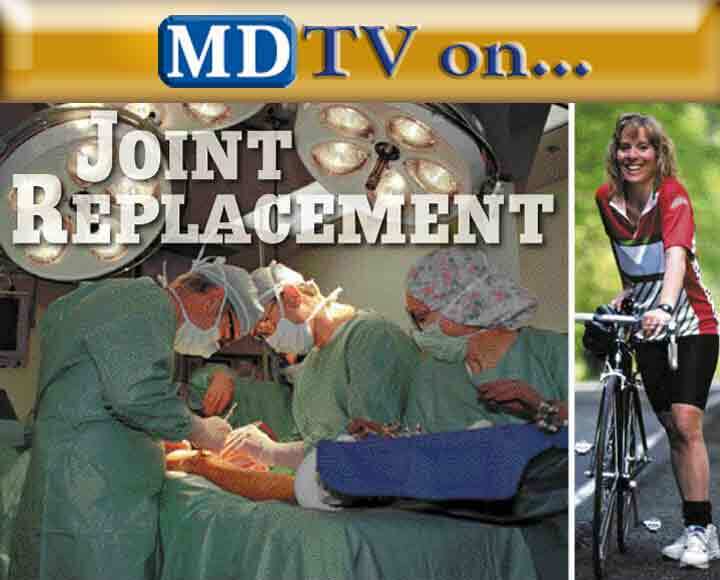 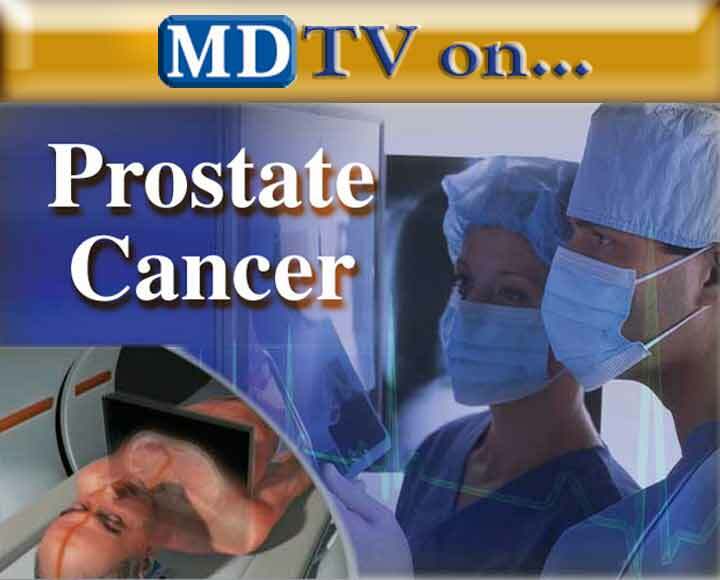 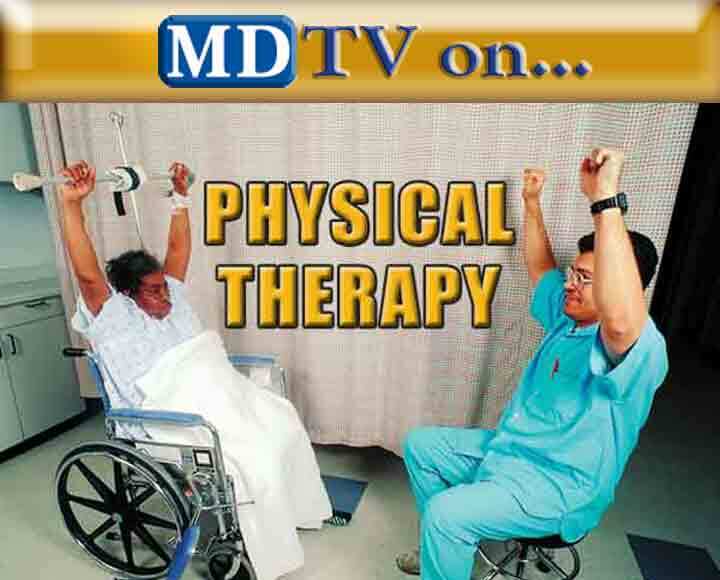 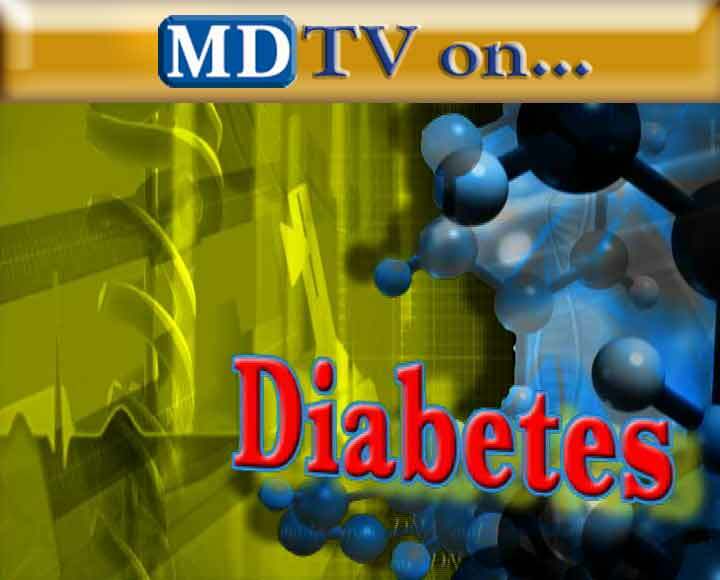 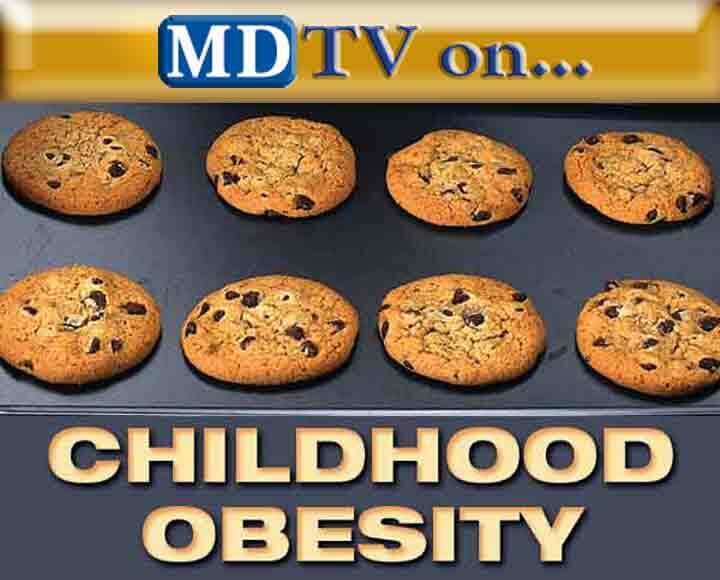 SAN ANTONIO -- MDTVNews.com -- With the commitment for better patient education from John C. Parsons, DDS and many other Framed doctors across the country, patients will become more informed about the many treatment options available to them.